LOS ANGELES - Feb. 14, 2019 - PRLog -- MtB Entertainment's Marcus Christ will release his new double-disc album on April 16th, 2019 with thirty-two confirmed tracks on the playlist including new never before heard songs in their entirety. The digital album will be starting at around $15, but the double compact disc (CD) will start around $30 on Cdbaby.com as an collectible for fans. The first disc will feature music produced mainly by the artist Marcus Christ. The second disc will feature Marcus Christ' main music producers from some of his latest hit singles. Both discs have a scheduled 16 tracks with too many hits to name. Marcus Christ said, "It (the Prince of the Universe album) has already been finalized, confirmed, and nothing should delay the album any further. On March 7th my fans (and haters) will have the opportunity to order the copy early with a early download of "I'm Gangsta" (at the time of purchase) on the Music Video's premiere date on YouTube. I'm always trying new things by experimenting, and I want to see if I can get this premiere feature on YouTube to work out for me by possibly capitalizing on it. On March 7th the day everyone can watch the video "I'm Gangsta" live on the YouTube premiere, and you'll also be able to have the official copy of the song plus a front seat ticket to the "Newest Greatest Show On Earth" coming to town on April 16th. So, it should be a win win for everyone involved. At least, I'm hoping it's a win win." 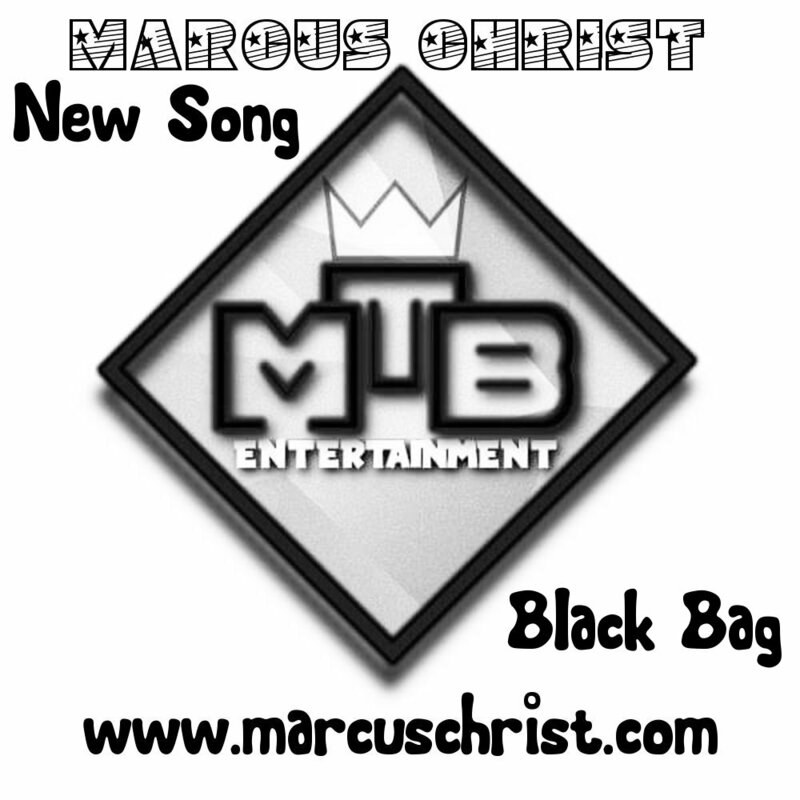 "Black Bag" was the first video Marcus Christ released since his latest stint in jail. It features a laid back rhythmic vibe with a cool smooth flow all about a black bag full of money. 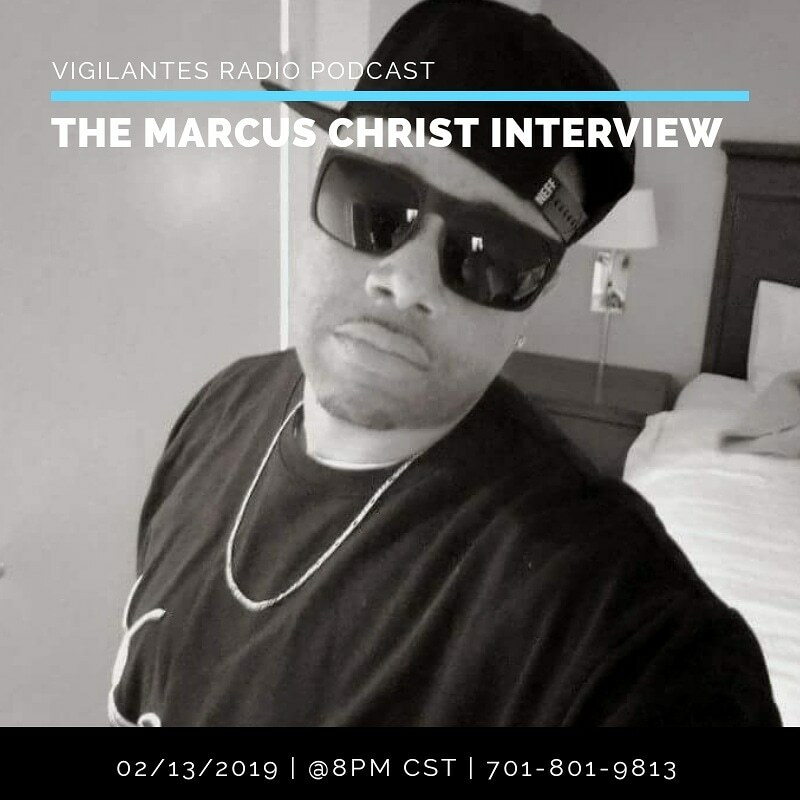 The video was released in January 2019 it shows Marcus Christ smoking a cigarette in a hotel room with a black bag traveling using different transportation methods. 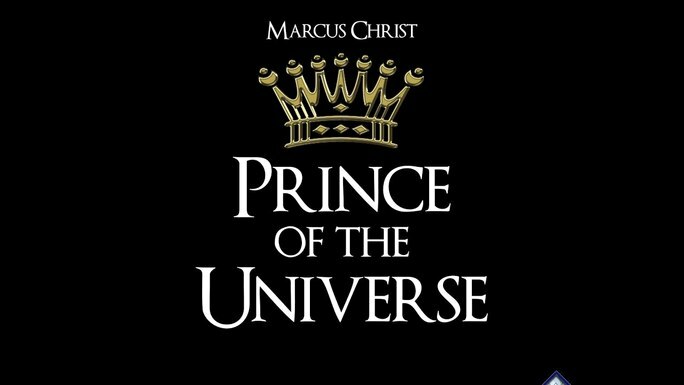 The Prince of the Universe album allows us to hear Marcus Christ in a way that we have never heard him before. Now he has a new song called "You Saved Me" with a country acoustic guitar riff that makes you appreciate family more. He is even sending some shade at Drake in the club banger "Bringin' Niggas Back" with lines like "I guess it's Drake plan/ like an ordinary man/I'm extraordinary fam/ and so are my fans". He also takes time to diss J. Cole with a line that says, "He may be tough, but he ain't Cole/lets see if he's still breathin' if he's full of holes/ It's a cold world so I've been told". The album promises to be hours of excitement. The second video to be released by MtB Entertainment on Valentines Day is "I Don't Care" a club anthem that has already created strong buzz. I Don't Care can be heard on the radio, at the roller skating rink, or bumping in cars. Both of Marcus Christ's newest single songs have been climbing the Upcoming100 charts. Marcus Christ' third and latest music video to premiere on March 7th, 2019 is "I'm Gangsta" filmed mostly in Marcus Christ' west coast hometown of Compton California. Recorded at a studio in Van Nuys, Ca the production and engineering make it the must have song of the year. Some scenes from his snippet video show memorials to fallen civil rights leaders, and vivid street imagery. All three new videos coincide to help the release and promotion of Marcus Christ new album "Prince of the Universe" in stores worldwide April 16th. 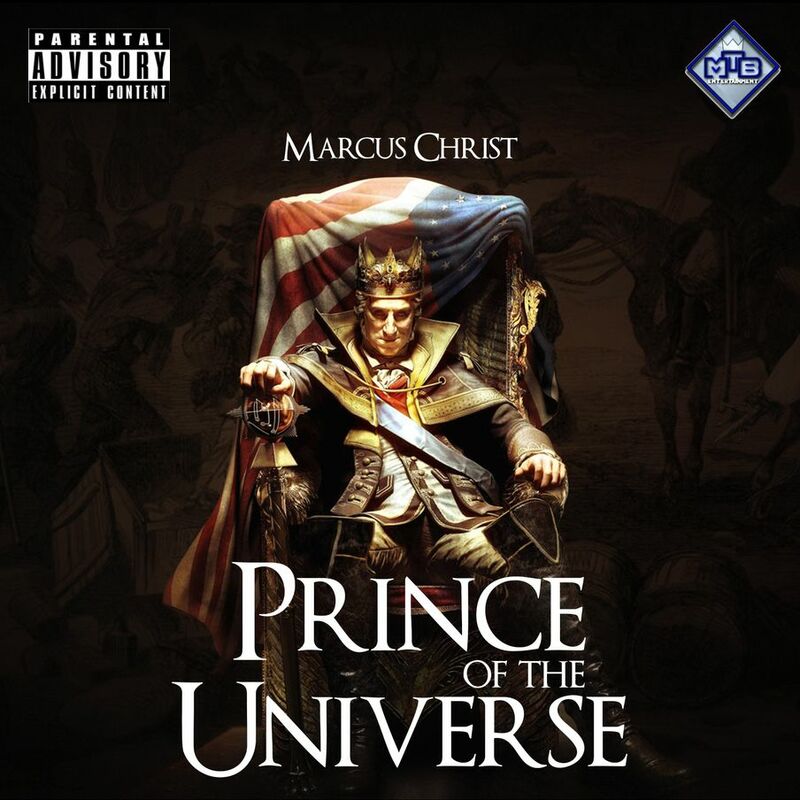 MTB Entertainment's Prince of the Universe EP by Marcus Christ Charts 3 Singles!